After overwhelming approval from voters, the Sioux Falls School District is moving forward with plans funded by a $190 million dollar bond. Those plans include building new facilities and improving existing ones. Sioux Falls voters overwhelmingly approve a bond that will fund construction of three new schools. The $190 million bond will also fund security and other improvements on the district’s other campuses. 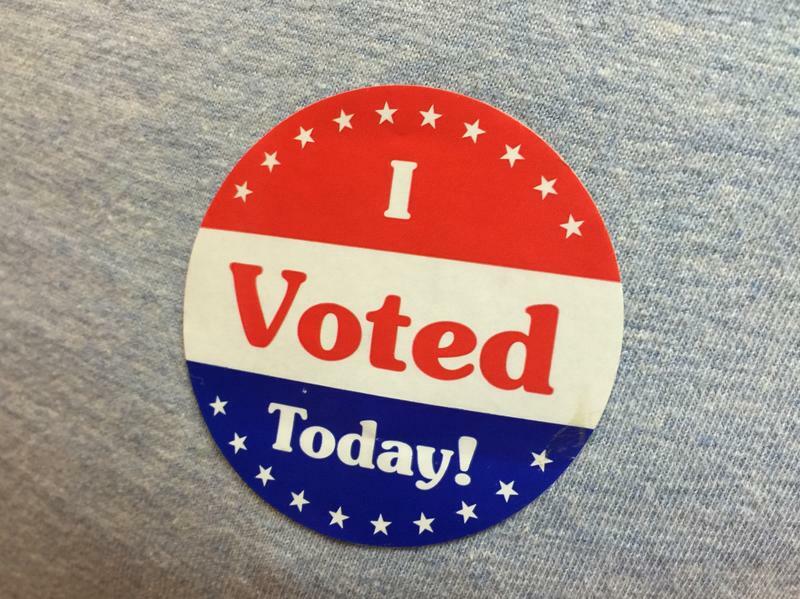 The Sioux Falls School District needed at least 60% affirmative votes to pass the bond. In the end, nearly 85% of voters support funding the construction of new facilities. 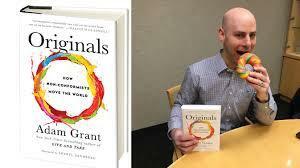 We begin the hour with Adam Grant. He’s the author of "Originals: How Non-Conformists Move the World." The book is a New York Times bestseller and NPR and Amazon best book of 2016, now available in paperback. " It’s a conversation about the trailblazers, the ground-breakers, and those among us who re-imagine and re-create everything from technology to their own careers. Secretary of State Shantel Krebs says South Dakota voters broke record numbers this year. She says the number of registered voters reached an all-time high, when compared to previous election years in South Dakota. Krebs says the total election night turn out came in just under 70 percent. South Dakota voters have passed Initiated Measure 22. 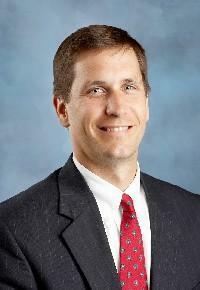 Public Utilities Commissioner Chris Nelson keeps his seat in office following the election. Nelson beat Oglala Lakota entrepreneur Henry Red Cloud who campaigned on an expansion of alternative energy including more wind and solar in South Dakota. Nelson says he is humbled and honored to spend another term on the PUC. Republican U.S. 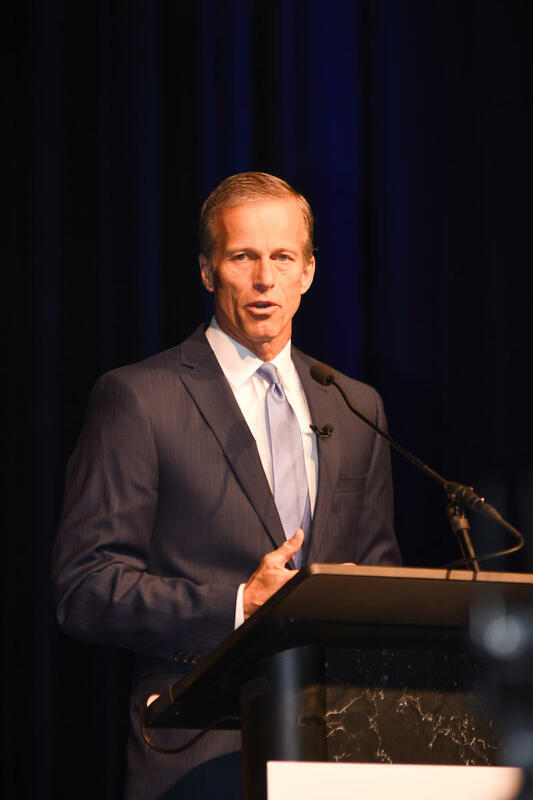 Senator John Thune is keeping his seat in Congress. 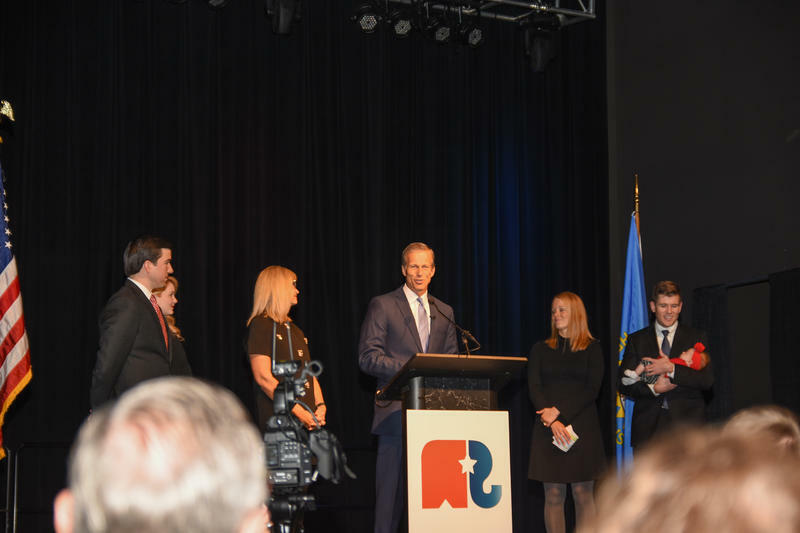 Thune won a third term in office over Democratic challenger Jay Williams. Thune says he will do his best to be deserving of the support he received from South Dakota voters. You can hear his full acceptance speech below. Today, as results come in across the country, NPR reporters will be updating this breaking news blog in real time. The NPR Politics team, along with Member station reporters, will be providing live updates in the form of photo, video, commentary and analysis for both national and local contested races. 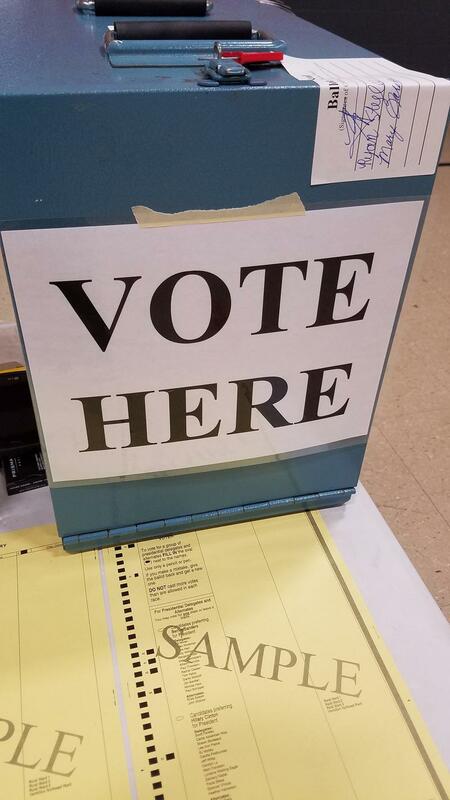 A number of students who signed up to vote during a registration drive at Augustana University in Sioux Falls won’t be allowed to cast a ballot today. 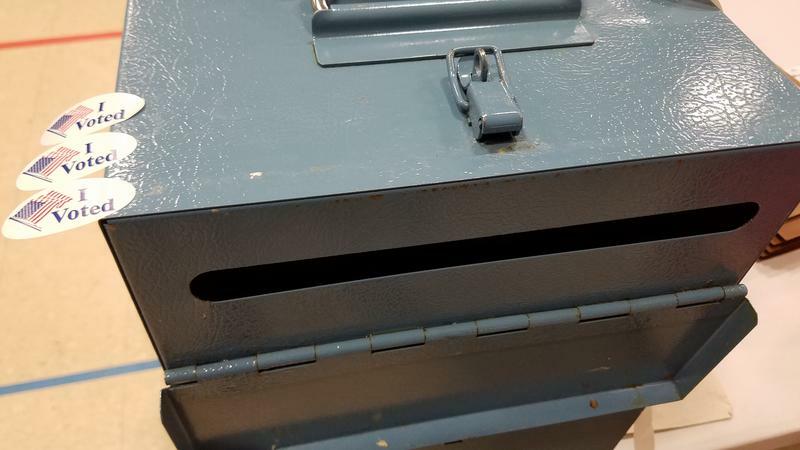 School officials say a stack of voter registration forms gathered at the school were dropped in the mail on time. But those forms didn’t end up turning into confirmed voter registrations. Dr. Emily Wanless is a professor of political science at Augustana University. She says the school took part in a registration drive on National Voter Registration Day where students helped other students register to vote. With days left before the election, various political parties and factions are vying to get their message out. Front and center are the issue of tax increases and government accountability. 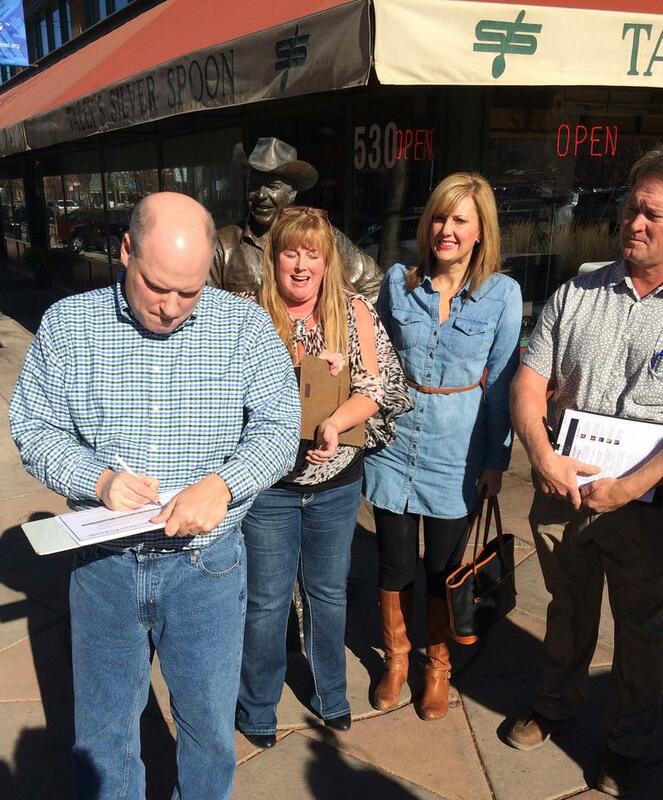 Lance Russel signs a pledge against tax increases next to the Ronald Reagan statue in Downtown Rapid City Thursday afternoon. 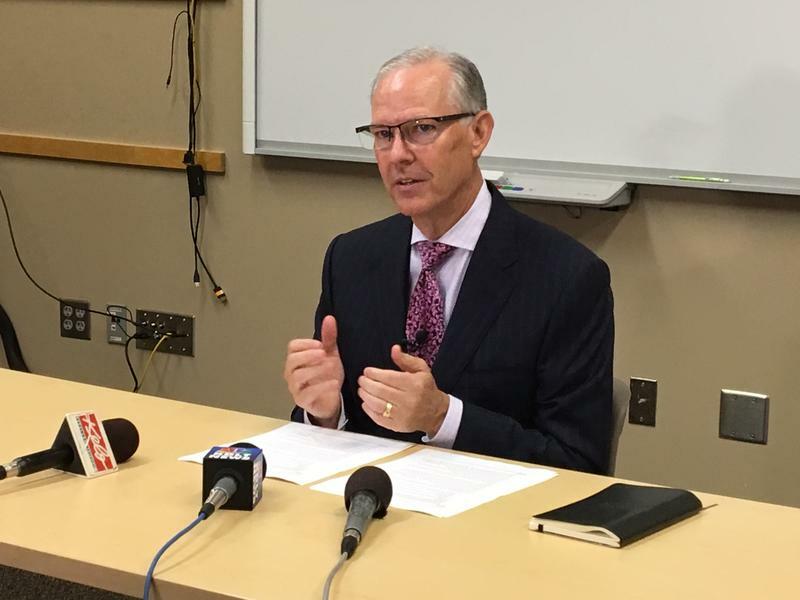 Seven legislative candidates aligned with the group South Dakota Citizens for Liberty signed the pledge to abstain from increasing taxes during Governor Dennis Daugaard’s administration. 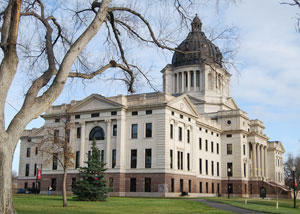 The number of registered voters in South Dakota is at an all-time high, according to Secretary of State Shantel Krebs. The number of registered Republicans in the state is the highest it’s been in over 10 years. 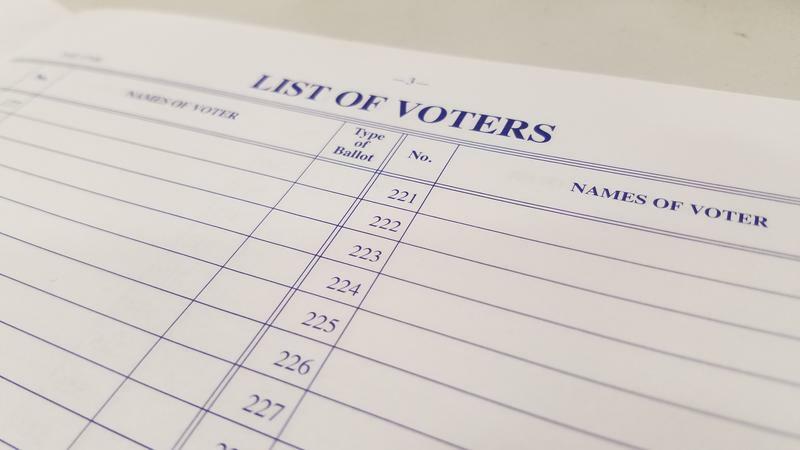 Almost 545,000 South Dakotans are registered to vote this year. Secretary of State Shantel Krebs says the high registration is related to the current presidential election. Krebs says since 2006, the number of registered Republicans and Independents has increased, while the number of registered Democrats has decreased. 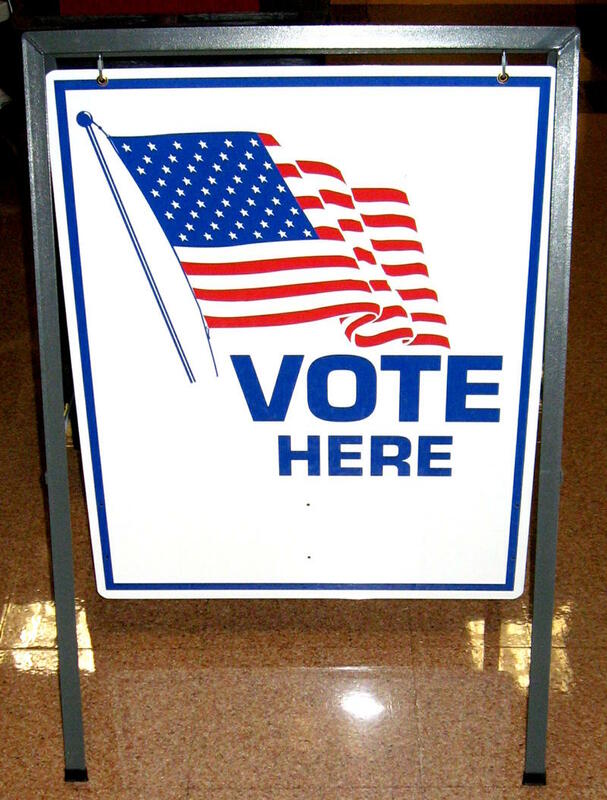 Observers say that early voting in Indian Country is down this year. 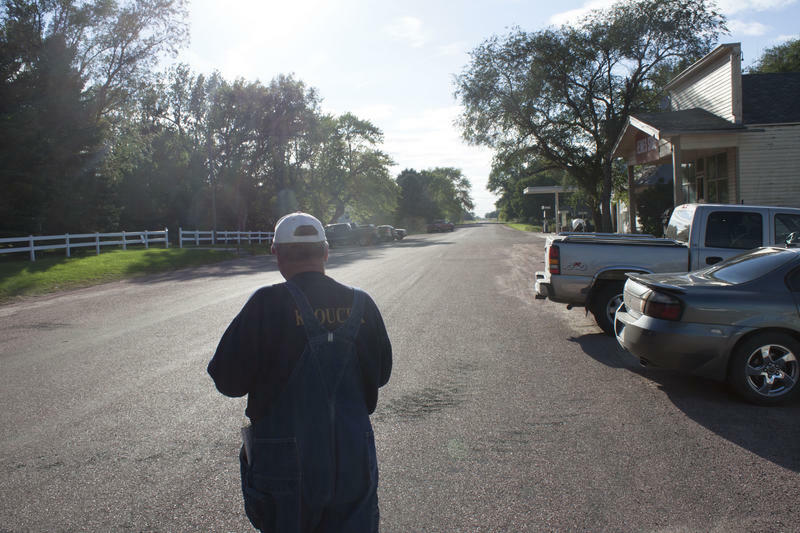 They attribute the low numbers to an early voting center in Pine Ridge where a homicide occurred in the parking lot, inconvenient road construction, and long distances to vote. In a close congressional race with national implications, a strong native vote can sway elections. 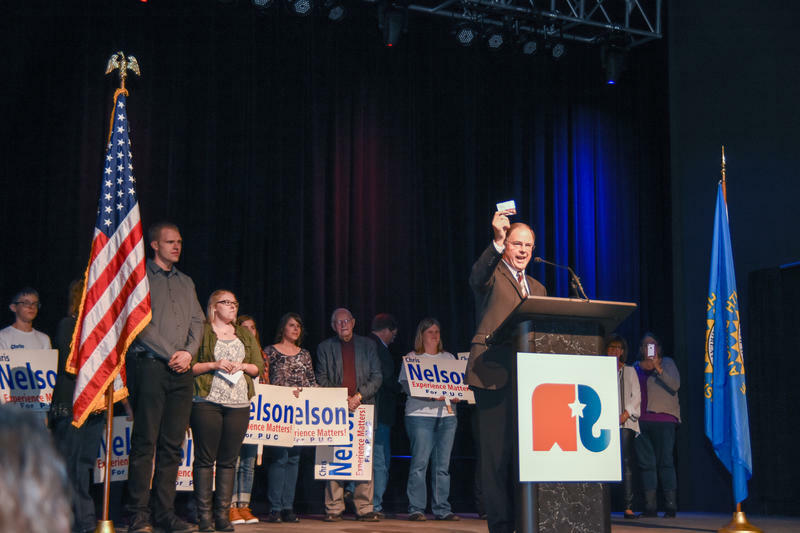 Some political analysts point out that in 2002 for example, a strong native turn out helped Tim Johnson keep his U.S. Senate seat in a race against then challenger John Thune. The SuAnne Big Crow center will remain the early voting location just outside of the village of Pine Ridge. 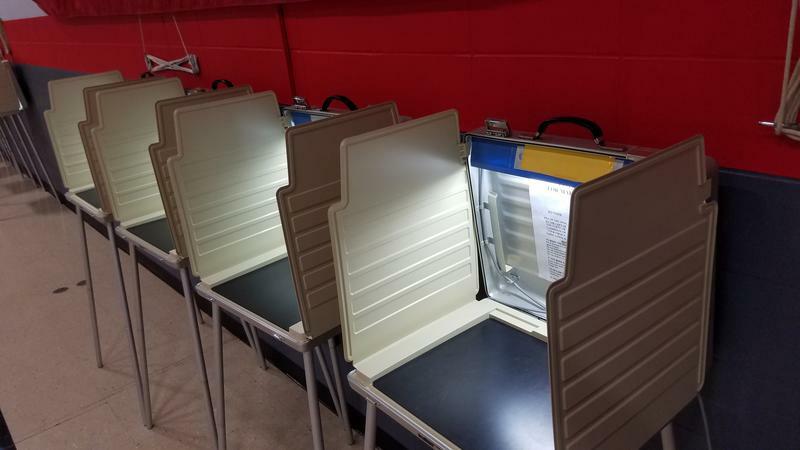 The state Democratic Party and some tribal officials asked county and state authorities to relocate the voting site due to road construction and a recent homicide that happened in the parking lot of the center. The Oglala Lakota County commission voted unanimously to reject a request to move early voting out of the SuAnne Big Crow center. Libertarian Presidential Candidate Gary Johnson is visiting South Dakota this week. 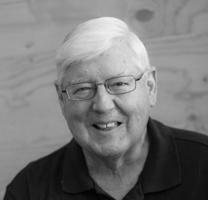 Johnson served as the Republican Governor of New Mexico from 1995 to 2003. 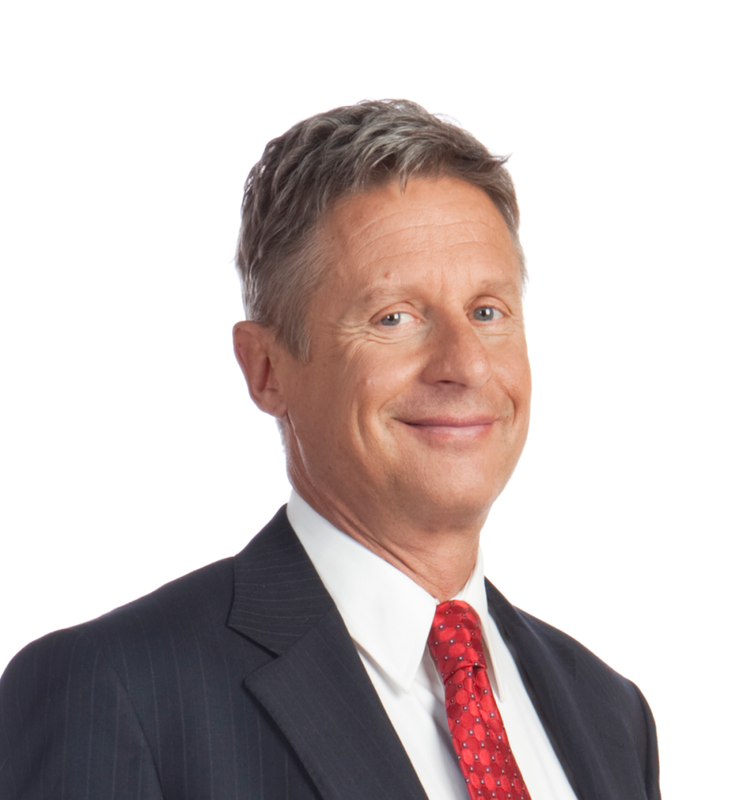 Today, Johnson says Libertarians are a viable alternative between the two major party candidates for president. Johnson is speaking on Wednesday, October 26 at 6:00 PM at the Rushmore Plaza Civic Center in Rapid City. 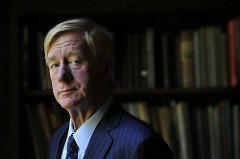 His running mate, former Massachusetts Republican Governor Bill Weld campaigned in the state last week. 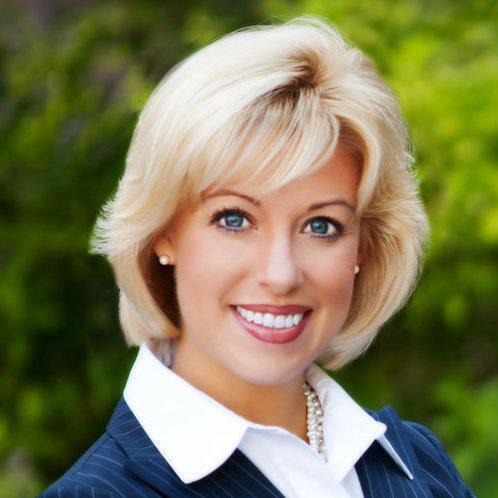 Johnson sat down with SDPB’s Lori Walsh for this interview. The US Attorney’s office in South Dakota is naming a District Election Officer to field any complaints of election fraud this year. The district officer works with other federal agencies to insure a fair election. Meet the Candidates is a series of interviews conducted by SDPB. We are asking each legislative candidate the same three questions: What would you like other South Dakotans to know about your districts and constituency? Discuss major issue or topic you want the Legislature to address? What legislation or solutions will you bring forward to deal with it? Libertarian Presidential and Vice Presidential candidates Gary Johnson and Bill Weld are campaigning in South Dakota. The former Massachusetts Republican governor Bill Weld says he and Johnson are a viable alternative to the two major party candidates for president. Libertarian presidential candidate Gary Johnson spent a few years in Aberdeen South Dakota during his childhood. Bill Weld says that kind of local connection is part of why he and Johnson are campaigning in the state. 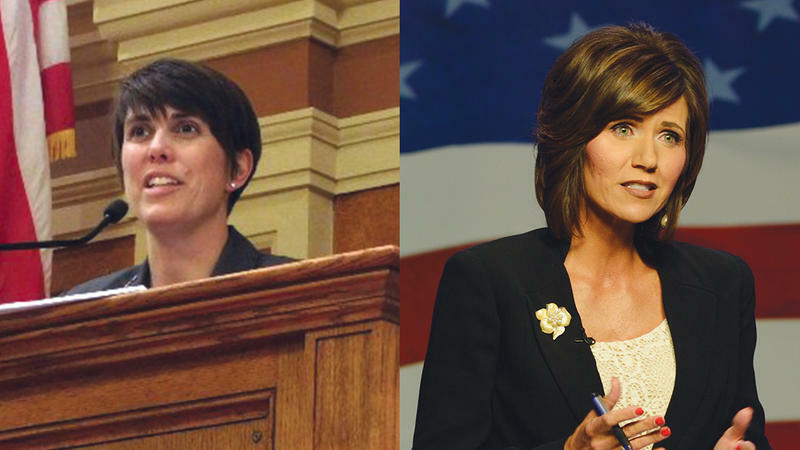 Incumbent Republican congresswoman Kristi Noem and challenger Democratic State Representative Paula Hawks squared off on SDPB TV to talk about energy, the Affordable Care Act and the presidential race. If you’re voting in South Dakota, it’s best to leave your selfie sticks at home when you go to the ballot box. That poignant advice comes from Secretary of State Shantel Krebs. She says ballot selfies are illegal. 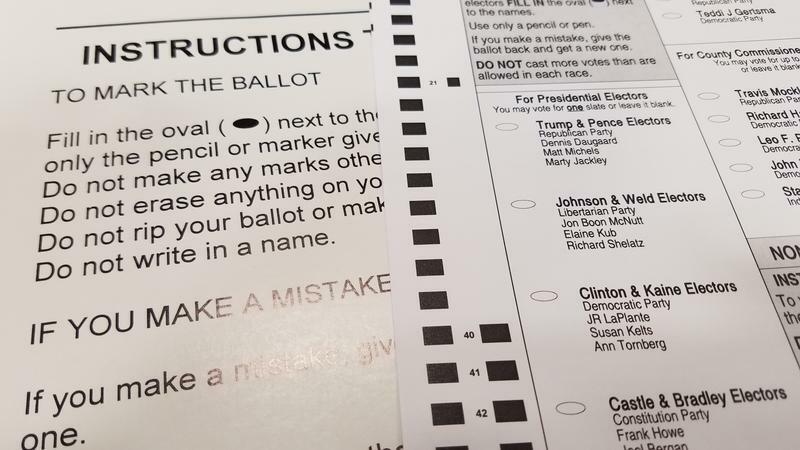 “We don’t want anyone out there taking a picture with their ballot with them, or taking a picture of what they marked on the ballot and posting it on Twitter or Facebook or Tweeting it out. So, we want to remind folks that selfies are not allowed in state law,” Krebs says. Two of South Dakota’s top Republican lawmakers are calling on Republican presidential nominee Donald Trump to drop out of the race… but technically it’s too late for that in South Dakota. 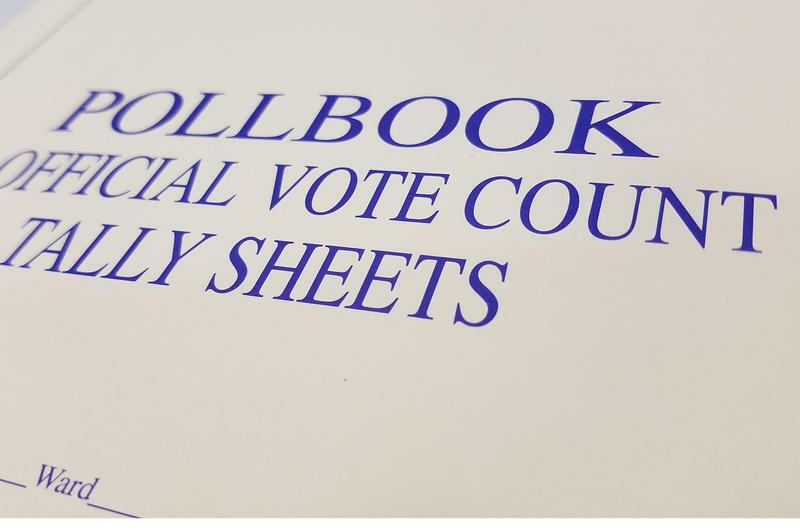 The state’s ballots have been printed and early voting already started last month. Over the weekend Senator John Thune and Governor Dennis Daugaard called on presidential candidate Donald Trump to exit the presidential race. However both indicate they will vote for the GOP candidate over democratic nominee Hillary Clinton. 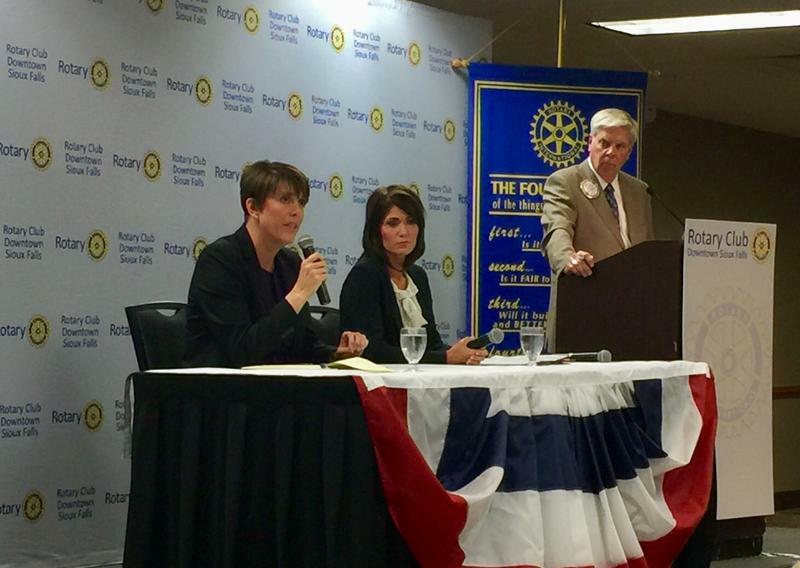 Two candidates for South Dakota’s lone seat in the U.S. House of Representatives squared off during the Sioux Falls Rotary debate. The hour long debate touched on many issues facing the country, including national security, the economy, and education. The conversation also turned to South Dakota’s number one industry… agriculture. 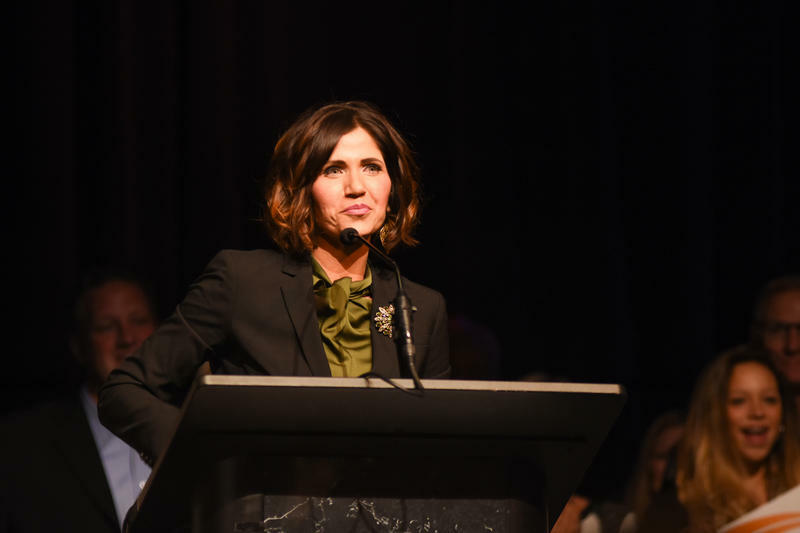 Democratic challenger Paula Hawks has spent much of the campaign for U.S. House criticizing Representative Kristi Noem’s move from the House Agriculture committee to the Ways and Means Committee. Chelsea Clinton, daughter of democratic nominee for president Hillary Clinton, addressed a crowd at Augustana University in Sioux Falls Wednesday evening. Clinton’s speech was a rally for her mom’s bid for president. 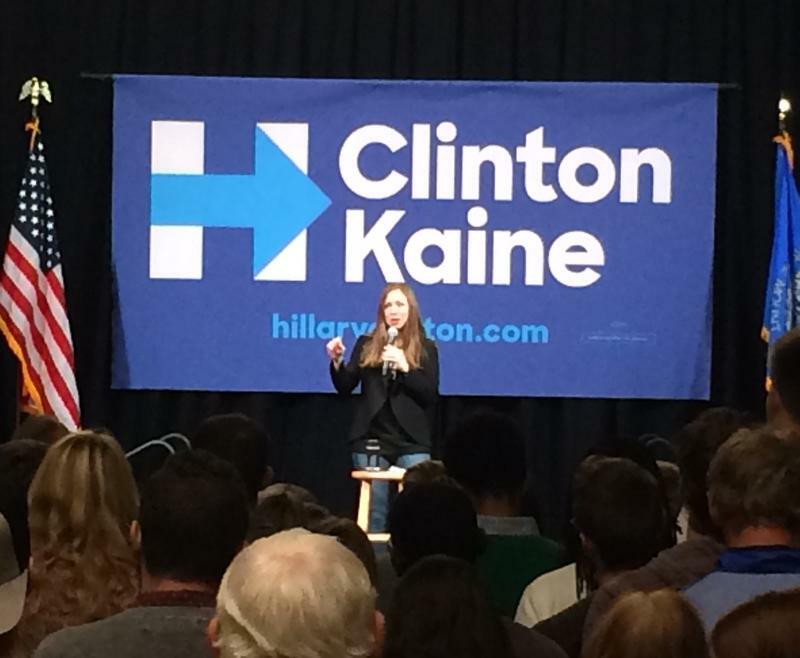 Chelsea Clinton spoke for 40 minutes to a crowd of around one hundred rally goers in Sioux Falls. Clinton shared her mother’s vision for running the White House. That vision includes addressing pay inequality, tuition free community college and public universities, as well as implicit bias police training. In November voters get a chance to decide on Amendment T. It establishes an independent commission to draw legislative districts. The state legislature currently redraws the districts every ten years. Amendment T proponents says that creates a conflict of interest and leads to gerrymandering. Opponents of the amendment say districts are already drawn fairly. If you’re looking for an earful on how legislative districts are drawn in the state.. former State Senator Frank Kloucek will oblige. 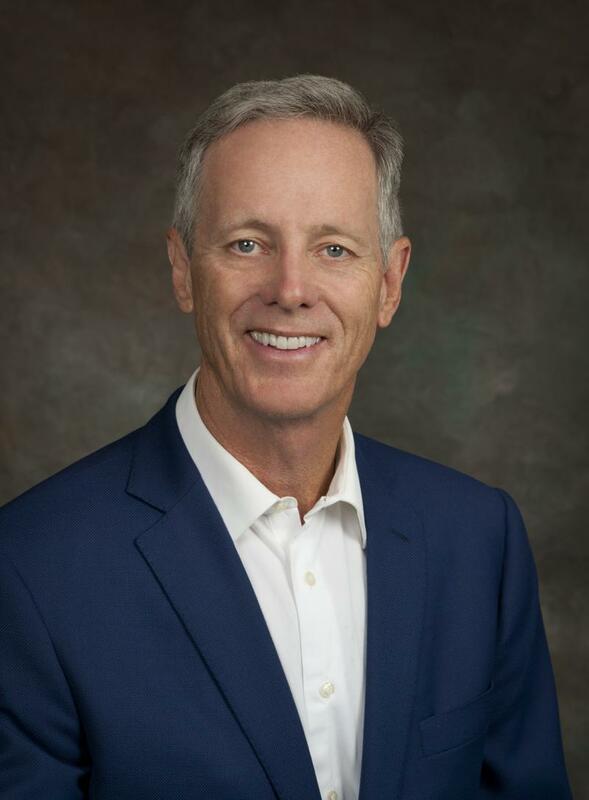 Governor Dennis Daugaard is appointing former state Representative David Lust of Rapid City to fill the seat of a state lawmaker who passed away last month. 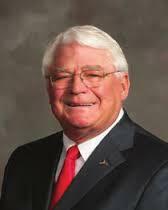 The late Representative Dan Dryden’s term ends this year and he’s technically still up for re-election. 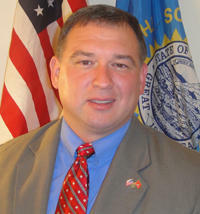 Former state Representative David Lust was first elected to the legislature in 2007. He also served as the house majority leader from 2011 to 2015. He was then term limited.